Reducing the amount of time clinicians spend writing reports. As demand for mental health services increases, clinicians are being asked to do more. They need to take on more clients, report more data, improve quality of care, and the list goes on. We heard from George Hull that clinicians spend a significant amount of their time writing reports. These reports are used to track client progress and share information with other clinicians and services, and they may also be used in the justice system. If we could reduce the amount of time that clinicians spend writing reports without reducing the quality of the reports, then they could redeploy their time to other value-add activities and reduce clinician burnout. Identify whether real opportunities existed to reduce clinicians’ report-writing times. Determine specifically how report-writing times could be reduced.  Drive behaviour changes at George Hull to enable them to implement recommendations. To solve this problem, we designed a research process to collect report-writing data from clinicians, analyzed the data based on all potential drivers of report-writing times, and identified the key drivers that created variability in writing times among clinicians. From there, we identified what the slower report-writing clinicians could do to reduce their time spent writing reports, without reducing report quality. Download our guide to reducing the amount of time clinicians spend writing reports at your agency.